Dubai is the commercial capital of the United Arab Emirates, offering the country growing economy boulevards and the most diversified business start-ups. Dubai is known as the ‘city of gold’ provides enormous business opportunities and innovative-based commercial modules for enterprises around the world. The transnational exposure, the pecuniary upsurge, the inventiveness commercial prospects and the investor-friendly government are some of the factors that have motivated businesspersons from around the world to start a business in UAE. Also, business setup in Dubai entices heavy foreign investment as well as offers several perks in terms of tax advantages. For a foreign investor entering any international market could be complicated as several factors need to be taken into consideration. However, irrespective of a welcoming approach and easy-to-understand business setup procedures, it could be difficult for a foreign entity to understand the process of setting up a business in Dubai. On the other hand, starting a mainland business in Dubai involves the Department of Economic Development also know as DED. The DED in Dubai is the central agency of the government that regulates all the business setup activities in the mainland jurisdictions. Here is how could start a mainland business in Dubai! Understanding the business you would like to start and imposing the required knowledge for the same is essential. Entrepreneurs are generally confident about the business activity they would practice, however, Shuraa Business Setup helps you to comprehend the practicability of your business in UAE. Business jurisdictions in Dubai are segregated zonally to increase the competence as well as the productivity of a business. Dubai offers Mainland business setups, Freezone company formations and Offshore business establishments. The choice of jurisdiction depends on the business activity and the nature of the business you would like to conduct. Shuraa helps you analyze your business and suggests you the best and cost-effective opportunities available in terms of jurisdictions. Determining the shareholding structure of the company is also a crucial task. You may opt for a Dubai limited liability company, get into a general partnership, partnership in commendams, public shareholding, private shareholding, joint venture or shared partnership, whatever you choose, it must be cohesive to your business operation and opted jurisdiction. In Dubai, most of the company setups or business establishments will require a 51% of UAE partnership in terms of LLC company or a UAE agent in terms of freezone company. But you can escape this conditions and establish a collaboration on mutual terms with Shuraa Business Setup. We do not only unite with a right and a trustworthy UAE business partner but we also draft contracts that we ensure your safety as an investor. The authority needs to approve of the name and activity of your business. In terms of Dubai, the Department of Economic Development (DED) provides with approvals. With Shuraa you can get the name and activity approved from the DED in the easiest ways. To start a business in Dubai it is also essential to get approval, certifications and documentation done through non-governmental as well as semi-governmental bodies. 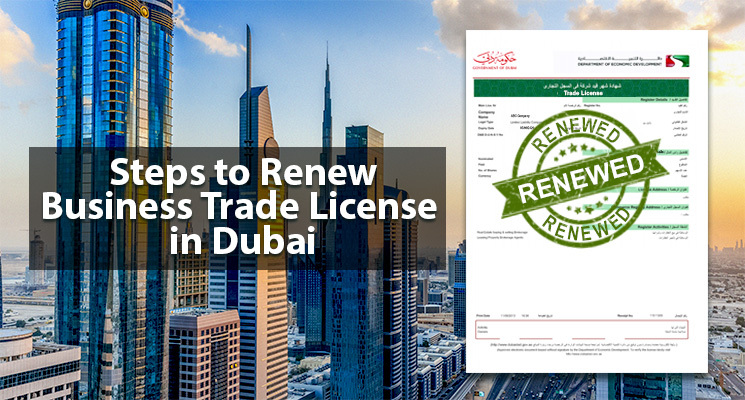 Also, the Department of Economic Development in Dubai (DED) demands external approvals in order to process the company registration as well as to generate the business trade license for the company. Having a physical existence is obligatory for setting up a business in Dubai and the tenancy agreement needs to be documented and submitted with the DED beforehand. As per the governmental requirements, Shuraa Business Setup aids with the best places to rent an office in Dubai; drafts the agreement, the tenancy contract as well as gets the required papers notarized. 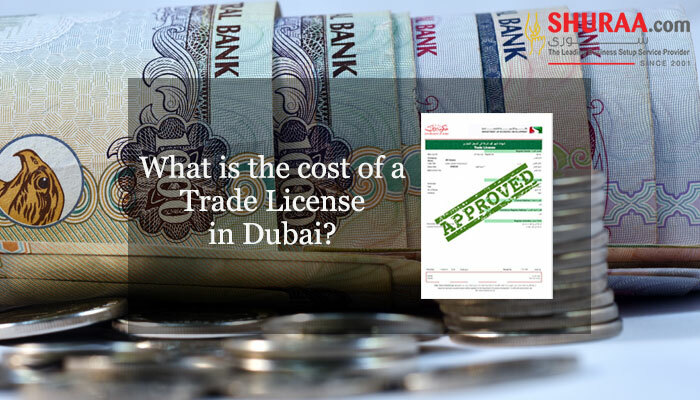 Before acquiring the business trade license and proceeding with business activity, it is essential that the business is granted an initial approval from the Department of Economic Development in Dubai (DED). DED grants the initial approval on submission of the name reservation certificate, passport copies of all the partners/ shareholders in the company and approvals received from the external departments. Without the initial approval, any kind of business proceeding is not allowed within the company. Memorandum of Association (MOA) is yet another important document that specifies the share of limitations and liberty every partner with the company is subjected to. Memorandum of Association must be drafted on the grounds that are mutually expected by all the partners in the presence of a legal expert. The Dubai company registration and business licensing is a parallel process. Once the company is registered by the Dubai Economic Department in Dubai (DED) or the noted Dubai free zone authority, the business license will be processed and could be collected duly. Regardless of this process, there are a number of documents that may require depending on the business shareholding structure and the activity the company is set to perform. Here is the general list of documents that are required for business setup in Dubai. Shuraa Business Setup – a leading business setup service provider in the UAE, guides you through the process of business setup in Dubai Mainland as well as offers best prices in collaboration with the Department of Economic Development in Dubai. With us, you can start a Dubai Mainland business for as little as 30,000 AED. 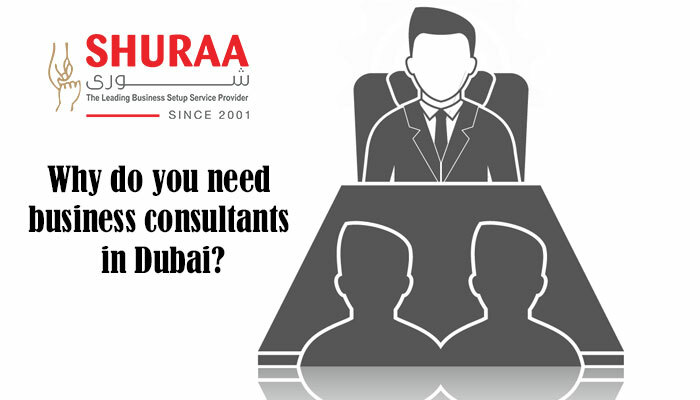 Based on the preceding details, it is evident that Dubai company registration is an extensive process, however, we at Shuraa ensure it is cost-effective and swift as possible! 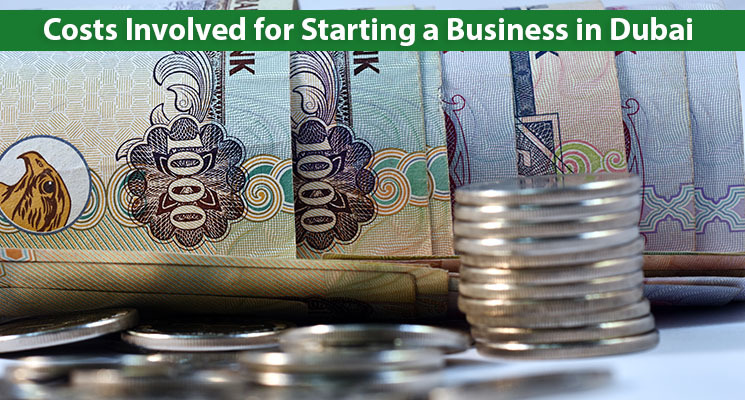 Speak to Shuraa Business Setup to know about the easy ways to start a business in Dubai. Contact us or log in to https://www.shuraa.com/ to know more. 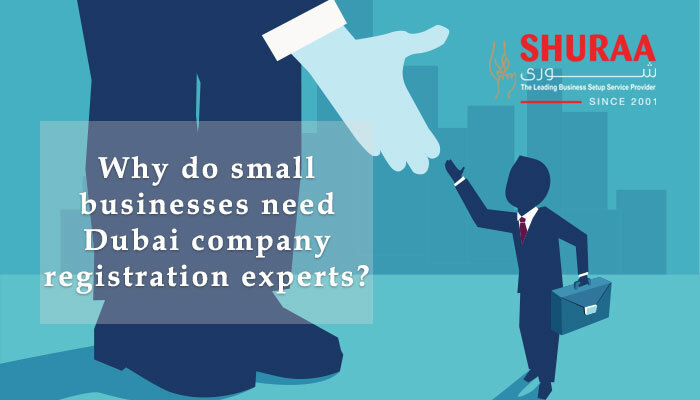 Previous Do SMEs need business setup service providers in Dubai?